Ever since Arrow debuted in 2013, American network the CW has cultivated an ever-growing inter-connected roster of small-screen superheroes that also takes in the likes of The Flash, Supergirl, John Constantine and the Legends of Tomorrow. Its latest addition is Batwoman, with Ruby Rose (of John Wick: Chapter Two and The Meg fame) suiting up for the role. And speaking of suiting up, The Hollywood Reporter has shared the first image of her as Kate Kane in the cowl and cape. Rose is set to make her first appearance as Kane in upcoming Arrow-verse crossover event ‘Elseworlds’, which will begin later in the current Season 7 of Arrow on 9 December, and continue through The Flash and Supergirl. 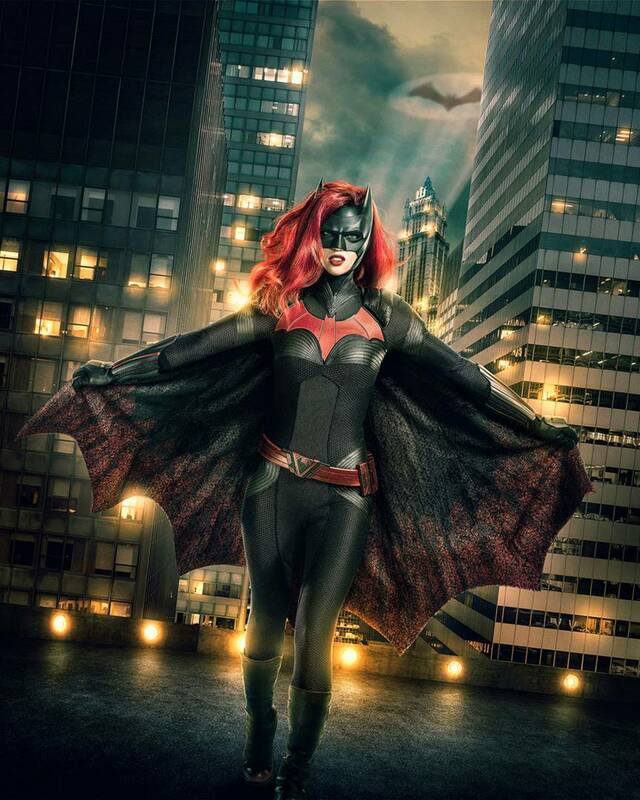 Once established, Batwoman will receive her own standalone series overseen by Greg Berlanti, and scripted by Caroline Dries. Kane is Bruce Wayne’s cousin with a tragic backstory of her own – her mother and twin sister were killed when she was 12, and she was later kicked out of the military under Don’t Act Don’t Tell after refusing to hide her sexuality. Pulling herself out of a destructive cycle, she chooses to become Batwoman and fight crime.